If you plan to work while studying in Canada, there are many schools which offer Co-op programs. Co-op programs consist of in-class studying and internship. Duration varies from 12 weeks to 2 years. For more details, please contact us at info@enjoycanada.co. If you take Vocational training/Academic or Apprenticeship at a DLI for more than 6 months you are eligible to work, without a work permit, up to 20 hours per week and full time during school breaks. Please note that ESL students IS NOT eligible to work during their studies. For more details, please contact us at info@enjoycanada.co. For more details, please contact us at visa@enjoycanada.co. If you are still not sure what kind of option is available for you, please contact us at visa@enjoycanada.co. 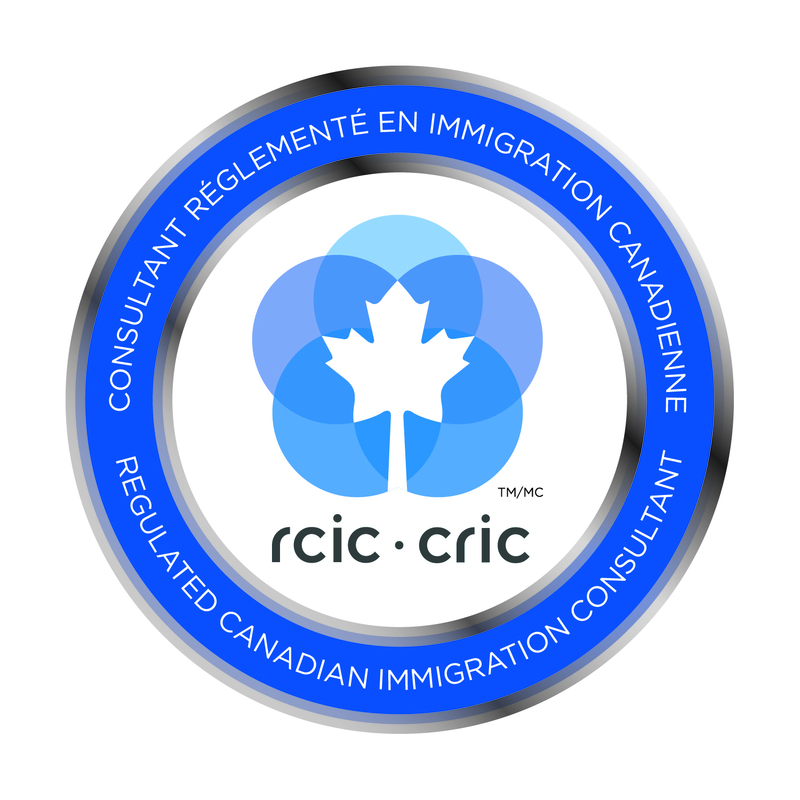 Do you want to stay in Canada permanently and want to know what kinds of options are available to you? Please go to the Immigration Service (link) section.